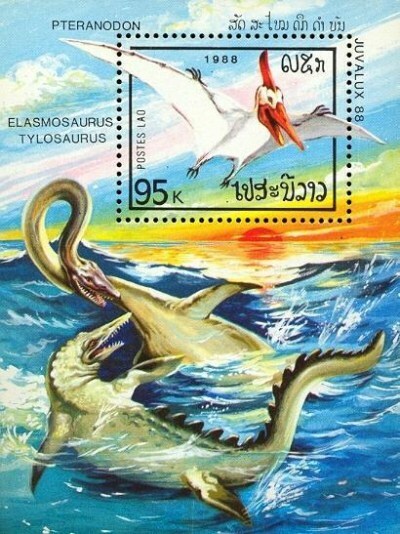 Lao MS, Juvalux 1988 Youth Philately Exhibition, Luxembourg. Issue on 03 March, 1988. Printed by The National Printing Works, Havana, Cuba.